The first character Lola doesn’t speak in full sentences which is intensely irritating initially. 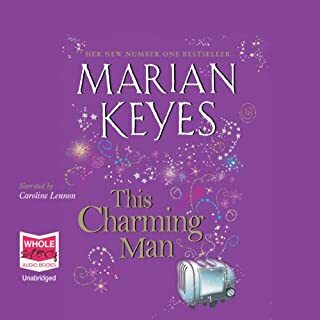 However she is only one of three characters in the book, and the annoying grammar is worth persevering with because this book is funny and clever. It had me laughing out loud and also sighing with sadness. There were a few unexpected plot twists and plenty of interesting characters. 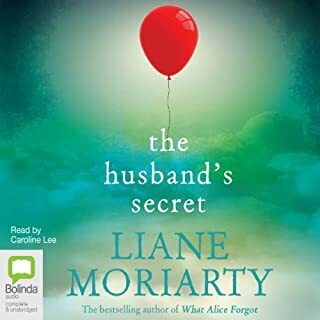 I like the way Liane Moriarty creates imperfect but likeable characters. This was a great story with some unexpected surprises. Caroline Lee narrates well and I love the Aussie perspective. What a great book! The perspective of the characters was a perfect way to give the story momentum and keep you guessing. The internal dialogue of the victims of family violence and sexual assault was the perfect mix of minimisation and anger. The Aussie narrator brought this book to life. Brene is the champion for authentic living. 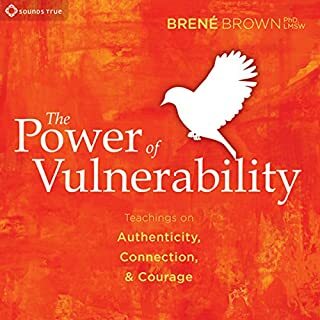 This book is a series of narratives, where she talks about the research and science of vulnerability, and shares moments of her life to give the theory context. She doesn't lecture, she shares her experiences including her failures. This is the best book I have ever read about being a better human. 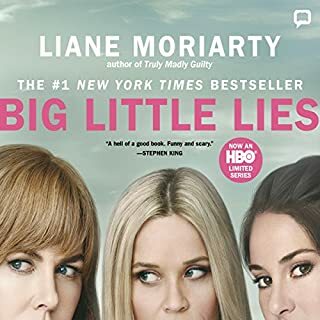 I've listened twice already on audible and I'm ready to listen again.